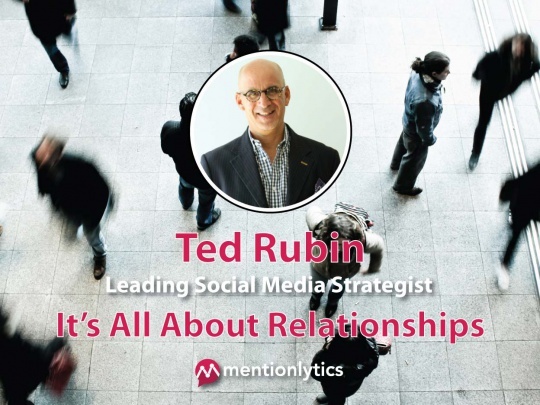 Influencer marketing tactics and more. A Shane Barker Interview. "You may think it’s easier for B2C companies to use social media compared to B2B companies. 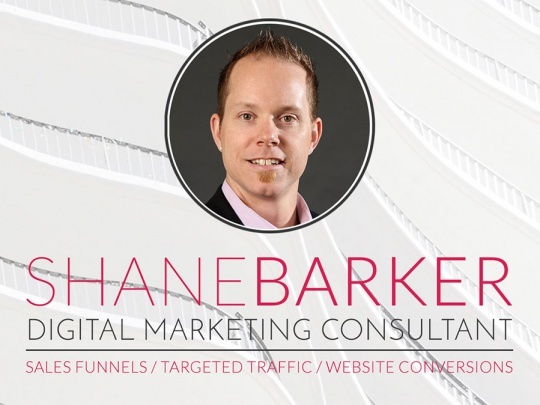 But given the effectiveness of social media, I feel there is a massive scope for B2B companies to utilize it too", Shane Barker explains. Is Data Science Really Science? An Interview with Robin Bloor. If you don’t know how to handle your data, it’s easy to fall into wrong assumptions. What’s the challenge in picking the right data to make decisions, in the Big Data era? 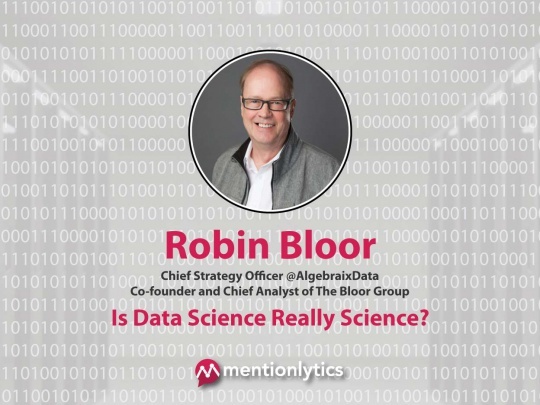 Robin Bloor explains. 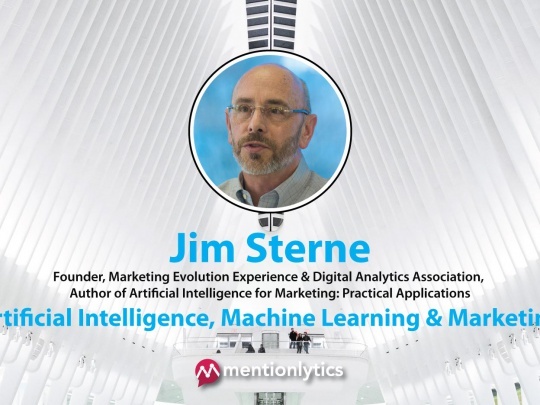 Artificial Intelligence, Machine Learning & Marketing. An Interview with Jim Sterne. What metrics should be evaluated when it comes to social media performance? What should businesses do in order to be prepared to apply AI and ML technologies to gain a competitive advantage in their marketing strategy? Jim Sterne explains. 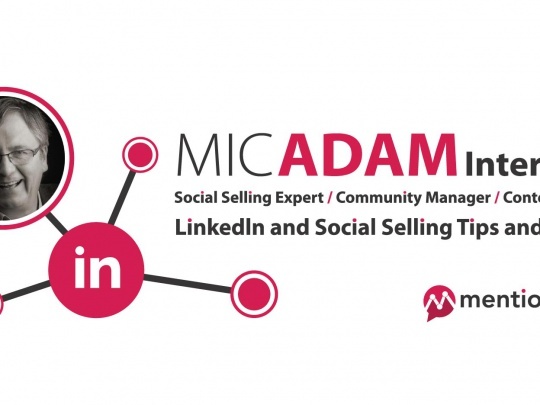 Mic Adam has been named the #15th Influencer on the Top 1000 Social Selling Influencers in 2017. 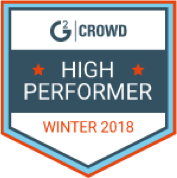 He has also been named #16th on the Onalytica Social Selling Experts in 2016. Social Media Marketing Dos & Don’ts. Gareth O’Sullivan explains. 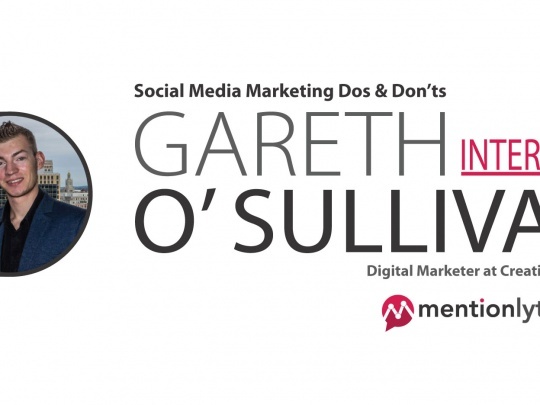 So Gareth, as a social media expert, how do you spend a typical day in social media? Are there any tools or practices that make your life easier? Is live-streaming video here to stay? An interview with Amanda Brinkman. What are the biggest social media trends for the next couple of years? It’s no secret that live-streaming video has become ubiquitous. It’s not a fleeting trend – it’s here to stay. “Branding is important. OR maybe not?” Tim Hughes argues (interview). 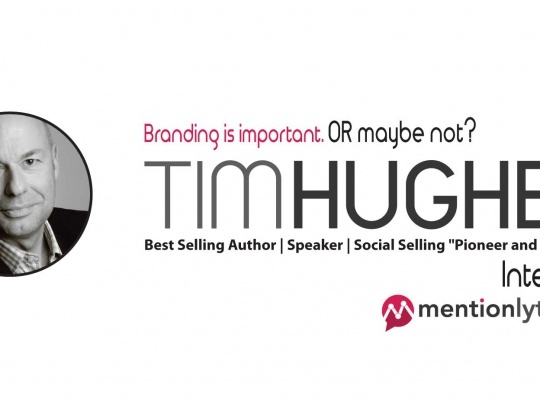 Tim Hughes is universally recognised as one of the world’s leading pioneers and exponents of Social Selling and he is currently ranked Number 1 as the most influential social selling person in the world. 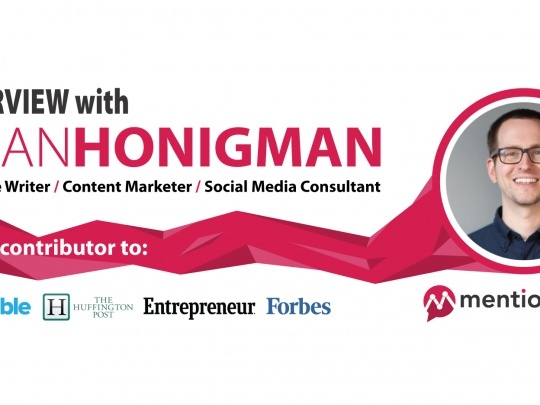 Brian Honigman is the CEO of Honigman Media, a content marketing consultancy based in Philadelphia. 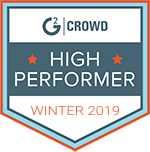 As a content marketing consultant, he's worked with or spoken at the United Nations, the Weather Company, Wix, Entertainment Weekly and others.